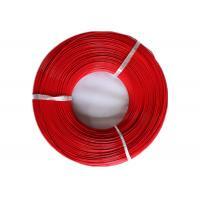 Packaging Details: 6100M(3050M) per coil then wrapped with PE film, and 5 coils into a master carton . 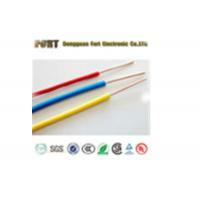 FEP(Fluorinated ethylene propylene) insulated wire have an excellent resistance to chemicals, oil and gasoline. The behaviour against environmental influences such as ozone, UV radiation, humidity and high temperature fluctuations is excellent. 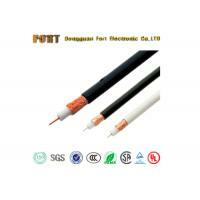 The stranded wires are non-flammable and environmentally neutral. 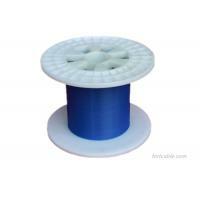 FEP is very similar in composition to the fluoropolymers PTFE (polytetrafluoroethylene) and PFA (perfluoroalkoxy polymer resin) FEP and PFA both share PTFE's useful properties of low friction and non-reactivity, but are more easily formable. 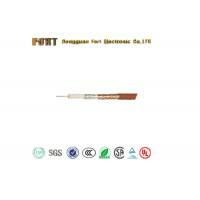 FEP is softer than PTFE and melts at 260 °C; it is highly transparent and resistant to sunlight. 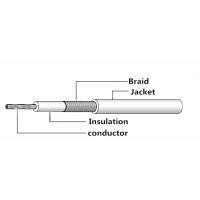 Apply to household appliance, illumination & lighting & headlamp, electric machine, temperature sensor, military series, metallurgy ,Chemicals series, motor cars. 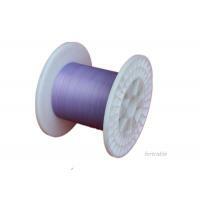 1. sample provided per requirement. 2. payment options: T/T ,L/C. 30%TT advance and balance 70%TT before shipment. 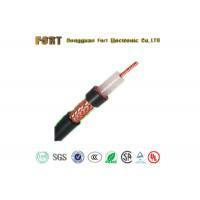 3. delivery port: shenzhen or HK. 4. other: OEM & ODM is welcomed. Founded in 2004, Fort offers a highly alternative to your current cable supplier, with quality,services, capacity and innovation. 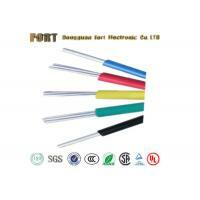 As a manufacturer with offices and factory in Dongguan, the heart of the manufacturing industry in China, Fort electronics is facing to the worldwide. 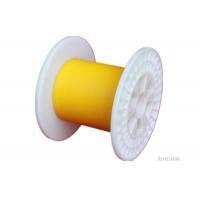 Fort manufactures, develops and innovates cables for automotive, medical, industrial and house wiring fields. Fort selects the best raw materials, adopts rigorous control systems and combines the latest technology in all our production. 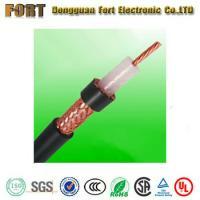 Fort cables are widely recognized for its technical products Kynar wire and thermocouple extension wire. 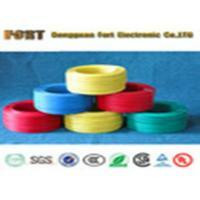 Fort is trying to keep and improve the quality of cables by following the standard of ISO9001, which enables us constantly move forward in cable industry.